I am working on Halloween this year! That means that I get to "dress up" and have fun being a character who is a little different than myself. I love DISNEY PRINCESSES! The first year I met my husband, I dressed as Snow White. There's just something about their look that is so much fun to "dress up" like. 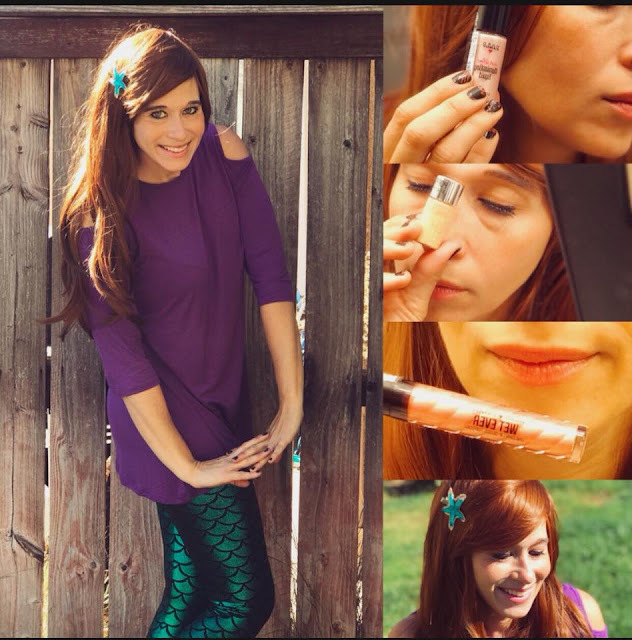 This year I chose "The Little Mermaid" Ariel. I am recycling part of a costume our daughter wore last year (the leggings) and I purchased the rest to give it a more "lifelike" look. I chose a wig that isn't SUPER BRIGHT RED, but more natural red. I chose an open shoulder swing top instead of shells...cause I will be working at a restauarnt and clearly can't wear shells. I chose a sweet little starfish clip for my hair too. All the details of the costume are worked out...it's just the makeup touches I needed a little help with. THANK GOODNESS for HARD CANDY. 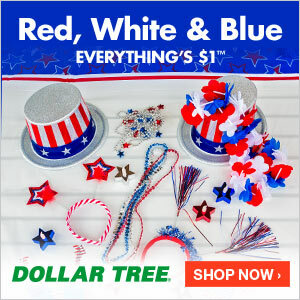 You guys have seen our reviews and know this is a brand that we love using in our home. Especially since I have two tween/teen daughters who are also learning to use make up. They sent me a part of their Limited Edition HALLOWEEN Collection 2017, which went perfectly with my costume for this year, because it's all about sparkles and shimmer. PERFECT for a Disney Princess costume. They sent me The Wet Ever Unicorn Lipgloss top coat, the Just Glow! Illuminating Liquid, the Poppin Pigments and the Sheer Envy Illuminating Setting Spray. As you can see, my finished look is very PRINCESS and very sweet. It's exactly the look I wanted & will be perfect for my work shift! These Limited Edition Halloween Hard Candy products brought just the perfect amount of shimmer to my already VIBRANT costume. 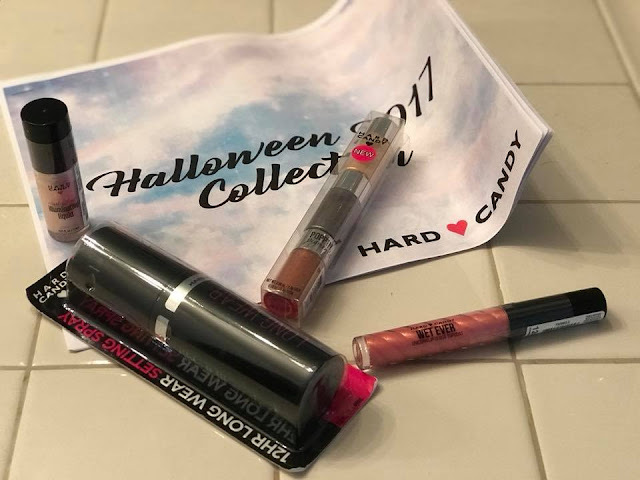 HURRY TO WALMART and grab your Halloween Makeup finishing touches from the Hard Candy display! You'll be all glittered up and ready to go trick-or-treating with all the Unicorns and Mermaids this year. CLICK HERE to learn more about Hard Candy products! Can 16 Year Olds Find A Job Anymore?